This is breathtaking! A thirty two inch branch span and ninety inches in height coupled with 144 LED lights. 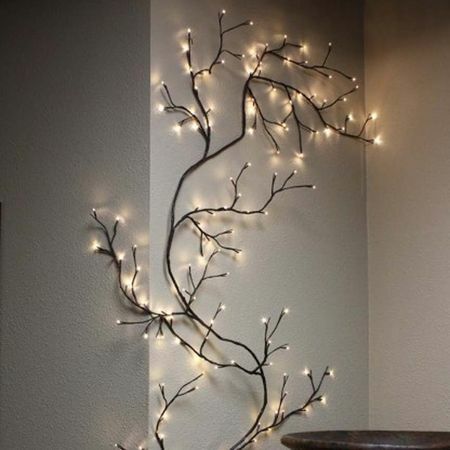 You can plant this in your living room for holiday sparkle, or turn a guestroom into a fantasy world. 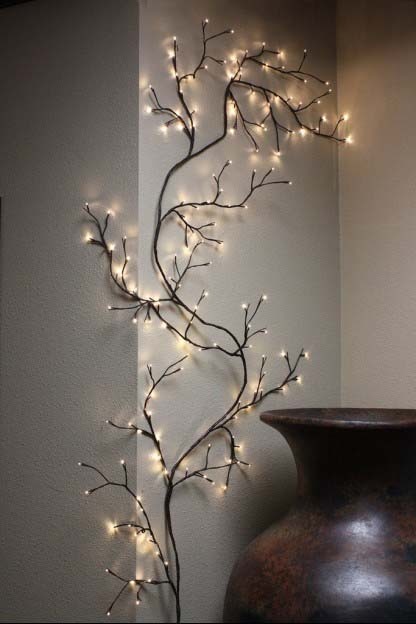 Dimensions: 32" Branch-Span x 1" Branch thickness x 90" Height, 144 lights. 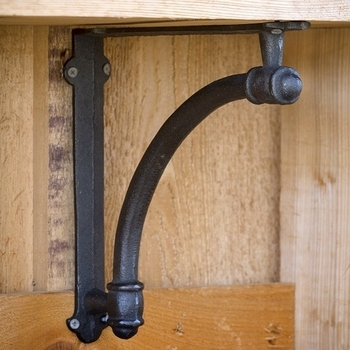 Material: CUL approved for indoor use. Transformer included.